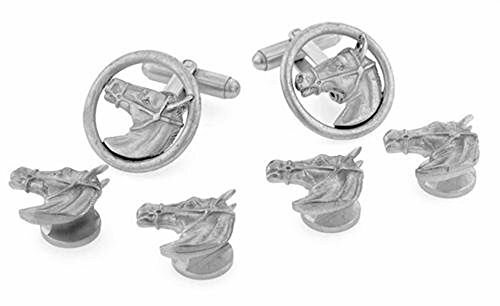 JJ Weston Brushed Finish Horse Head Tuxedo Cufflinks and Shirt Studs. Made in the USA. 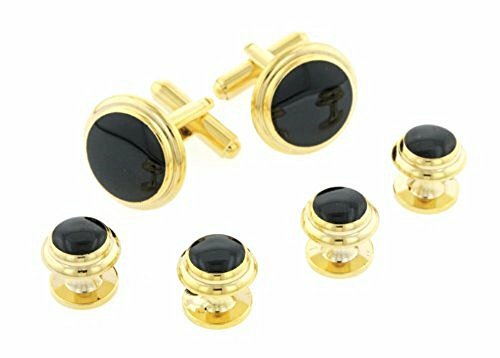 JJ Weston Classic Tuxedo Cufflinks and Shirt Studs. Made in the USA.